Momma Told Me: The best traditions are meant to be shared. We're in the home stretch, the holiday season is upon us and there are just days until Christmas Day, which will roll into New Year's Eve, and in no time 2016 will be knocking at the door. This year has been an incredible one full of new experiences, new friends, unbelievable sights, and big changes. All of these things might tend to overwhelm someone, but, instead, I prefer to ground myself in traditions. You see, traditions are those things that remain constant no matter the time, no matter what is going on, or has gone on over the past year. Traditions remind us of who we are, where we've come from, and where we're headed. And the holiday season is the best excuse I can think of to share those traditions with others. When I was a young girl Momma loved hand making gifts. Not only did she spend all year preparing for the Fall arts and crafts shows, but her commitment to crafting unique and special treats for those closest to us has remained an inspiration to my own adulthood traditions. Every year it was something different- one year we'd bake until the fridge was packed with the most delicious variety of homemade treats. The next year we'd carefully layer homemade bath salts and hand poured candles. It was something I looked forward to because it meant sharing time with my mother- while Momma found it the perfect excuse to retreat from the holiday hustle and bustle of department stores to revel in the comfort and cheer of her own home. Naturally, I've made my own traditions- but the spirit of making gifts is one that's continued on in my own home. In fact, these days, it seems more and more people are hitting their kitchens, or craft rooms, to create meaningful gifts that say more. However, while Pinterest seems to make it clear that the best gifts come in baskets or mason jars- I'm here to tell you I have a garage full of baskets and more mason jars than I could use if I made an entire month's worth of meals in them. Isn't it time that which you gift your homemade gifts in was thoughtful as that which you were giving? Yes, that's exactly why I buy affordable, reusable, even stylish, Rubbermaid TakeAlongs containers from Walmart. Rubbermaid is truly a generational brand- it's been in my cupboards since I got my first apartment, and my grandmother used to gift her own 'world famous' chocolate chip cookies in Rubbermaid food storage containers as well. Their unique rectangular Egg Keeper has saved more than one cookie decorating party with it's easy to store profile and uniform cradles perfect for portioning sprinkles. And the Quik Clik Seal™ technology of Rubbermaid TakeAlongs keeps even the messiest of holiday dishes safe for transport. 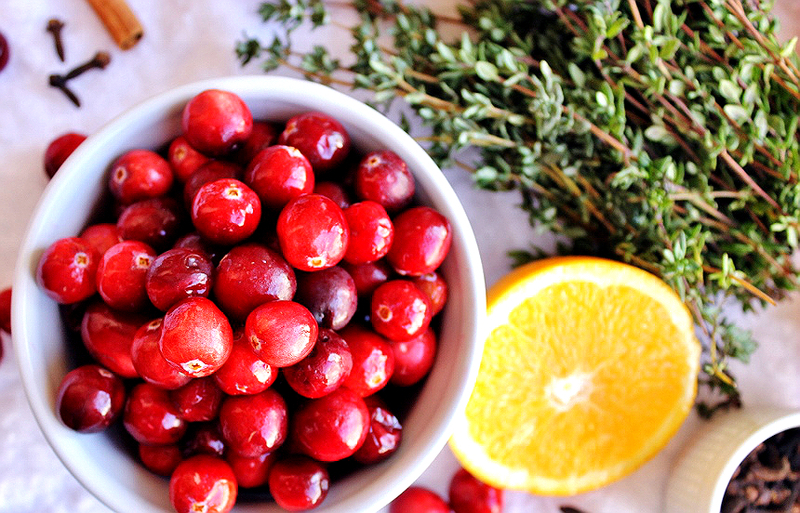 They're perfect for gifting AND seasonal leftovers! 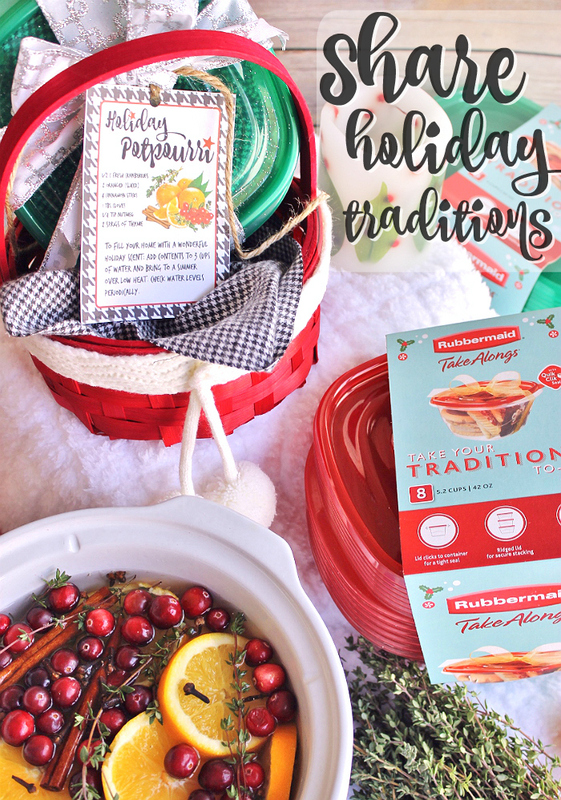 So, in the spirit of sharing holiday traditions, and a special $1 off 2 Rubbermaid TakeAlongs containers rebate offer from ibotta, I ran to my local Walmart this week for some last minute gift preparation. While many would consider this last minute- I prefer to gift fresh gifts that taste just as good as their initial presentation, timing and an air-tight storage system is essential. Besides, it was also the perfect excuse to make my grandmother's Slow Cooker Peanut Clusters, with a twist, of course. Bacon has been on a hot streak for a few years now, and few things that come out of my kitchen get my family and friends as excited as when I make candied bacon- so I had the genius idea to put my own twist on this simple, traditional, recipe. First I had to line a few baking sheets with a generous, overlapping, layer of foil. Then I cut my bacon in half and rubbed both sides in brown sugar. For a little extra depth in flavor I even drizzled some pure maple syrup atop before sending them into the oven at 415F. 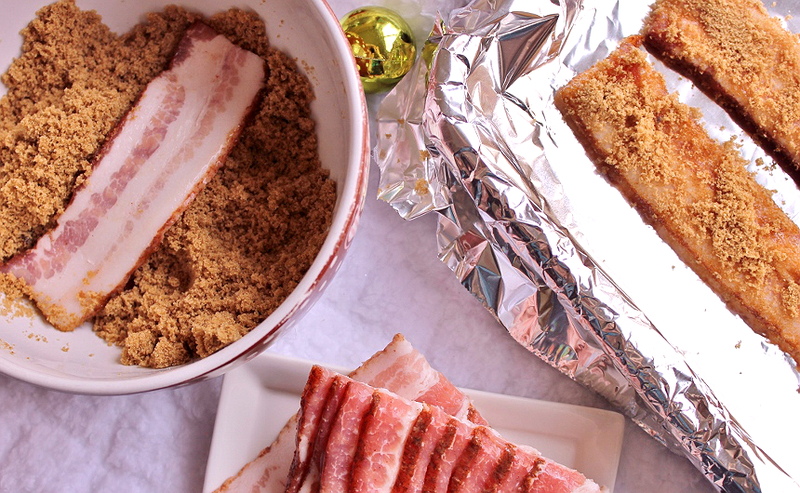 Making candied bacon is a tradition in our family- it's something we do for every potluck. It's simple expected. The process isn't too difficult, but it's certainly an art- and a sticky, messy, delicious one, at that. 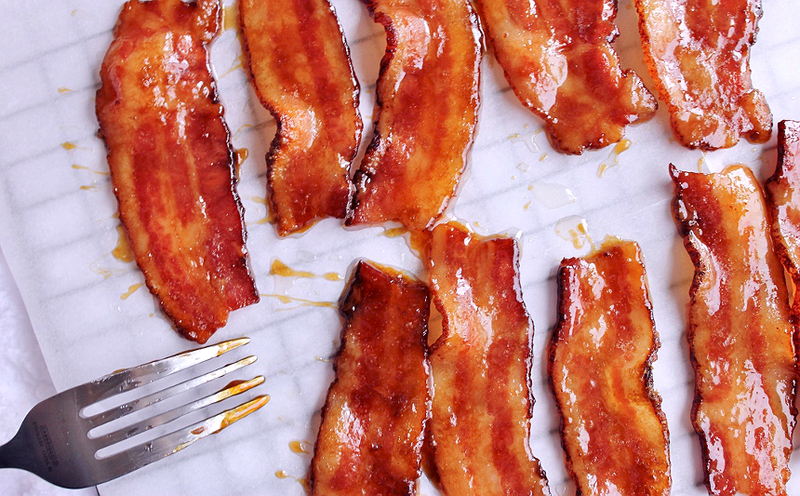 The bacon must be transferred off the baking sheet immediately after being removed from the oven, and placed on a cooling rack lined with parchment paper. If this isn't done in a timely manner one will end up with a solid sheet of bacon toffee- not the end of the world, but useless for this particular recipe. While my maple candied bacon cooked and cooled I turned a small 2.5 QT slow cooker on high and allowed coconut oil and dark chocolate morsels to melt down amidst a few cups of lightly salted peanuts. The coconut oil is my secret to a smooth melt-in-your mouth peanut cluster that is easy to eat and hard to put down. Once the chocolate peanut mixture had been properly melted and combined I cut generous portions of candied bacon and set them in the grooves of a Rubbermaid Egg Keeper. 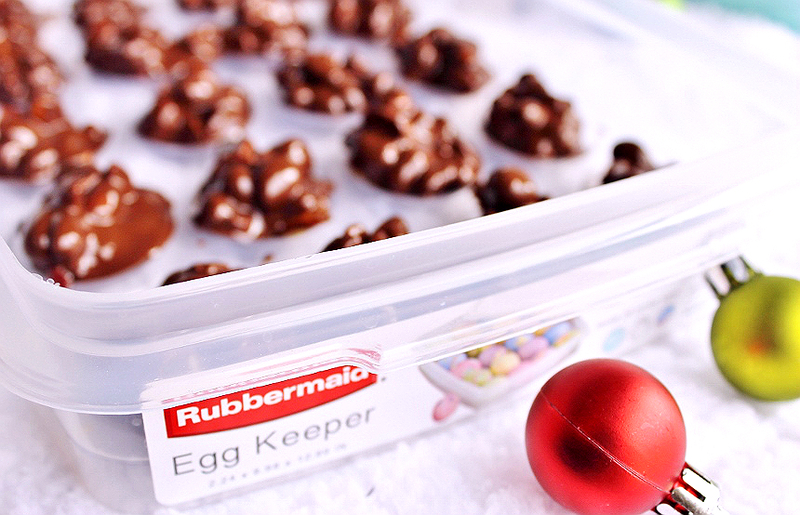 The Egg Keeper is perfect for homemade candy portioning as it is freezer safe and offers defined grooves for even portioning. On top of the candied bacon pieces I plopped heaping spoons of chocolate peanut mixture before sending the Rubbermaid Egg Keeper to the freezer. A little more than 15 minutes later my peanut clusters emerged, set, and easy enough to pop out and package in a Rubbermaid TakeAlongs container. While the rectangles work well for small batches and gifts I preferred the Red and Green seasonal Rubbermaid TakeAlongs in Deep Square for portions headed to families and offices. Not everyone on my holiday list has a sweet tooth, and I also try not to bring treats as a guest, when bringing a hostess gift. For such occasions I prefer to keep my gifts just as fresh and inviting as my baked goods. 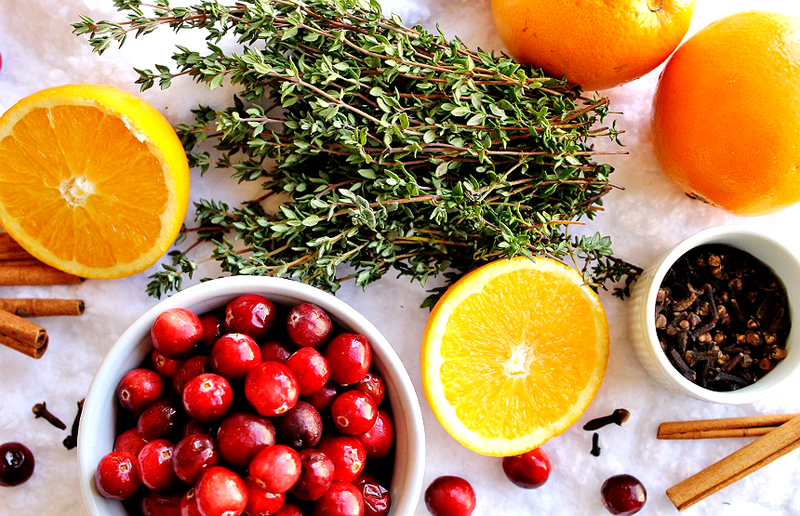 A simple Holiday Stove Top Potpourri can be prepared in minutes with some basic seasonal ingredients and has a beautiful presentation when unwrapped. Stove Top Potpourris often consist of 4 or 5 ingredients ranging from fresh fruit and flowers to spices. 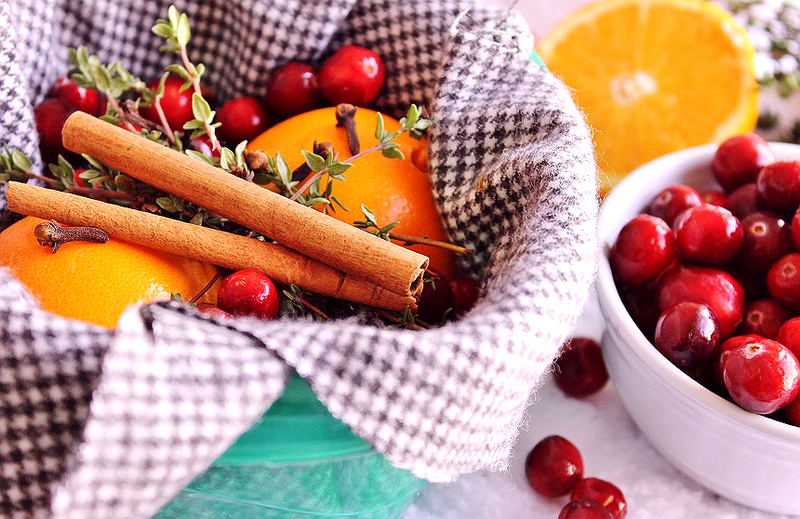 This year I made a fragrant Holiday Potpourri consisting of navel oranges, cinnamon sticks, thyme, cloves, and fresh cranberries. I portioned the ingredients in a fabric lined Rubbermaid TakeAlongs deep square container, sealed and topped with a bow. To the bow I tied a simple tag explaining what was inside the Rubbermaid TakeAlongs container and how to use it. 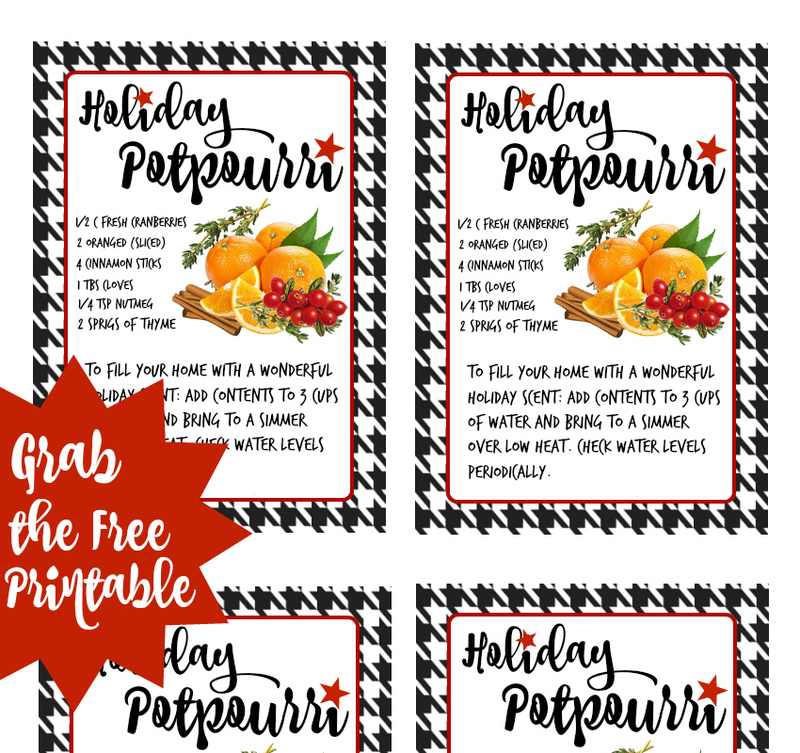 You can grab the free printable gift tag, complete with ingredients, here. Much like it's name suggests a stove top potpourri fills one's home with rich fragrance, similar to a strong candle. All one simply has to do is add the ingredients to a pot of simmering water. In our home we use the stove, and open flame, rarely, so I prefer to dump all of the ingredients in a small slow cooker, where it can sit on low for an entire day. It's amazing what a small container of simple ingredients will do to fill a home with fragrance and cheer! 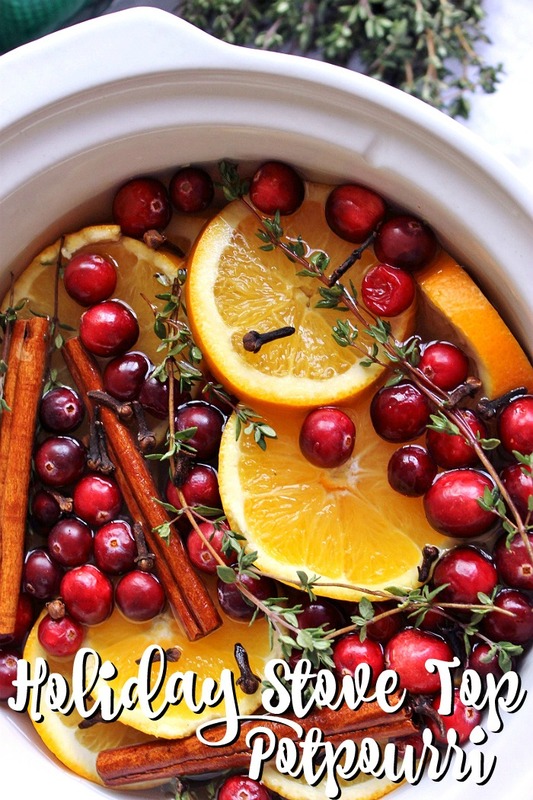 Stove top potpourri is one of my favorite ways to bring the season home- and something I like to whip up whenever we have leftover ingredients. This particular recipe would, for example, be made with leftovers from an Orange Cranberry Muffin recipe. 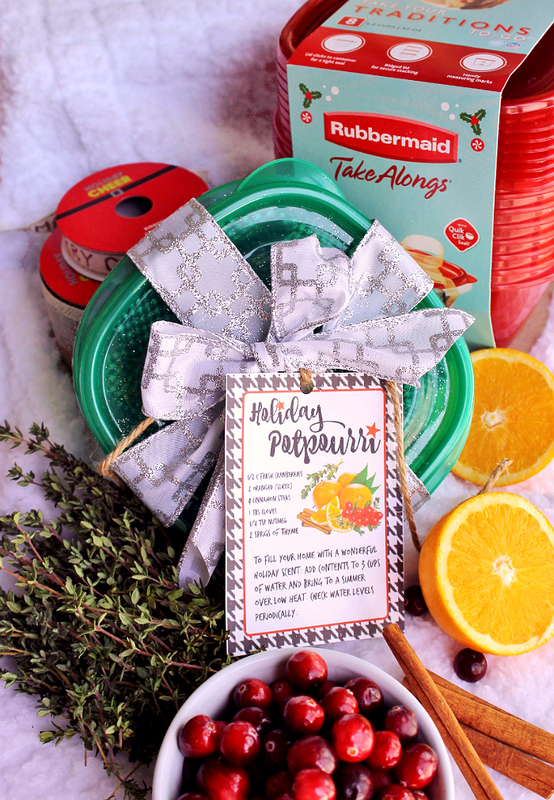 Rubbermaid TakeAlongs in seasonal colors even add an extra touch of style to my gift when prepared with a simple bow- they're prefect for holiday hostess gifting! Making homemade gifts is just one way I share a little bit of that childhood joy I felt working alongside my mother as a young girl. Not only do I love and appreciate when I receive a homemade gift, but I am passionate about sharing a little touch of homemade love of my own. 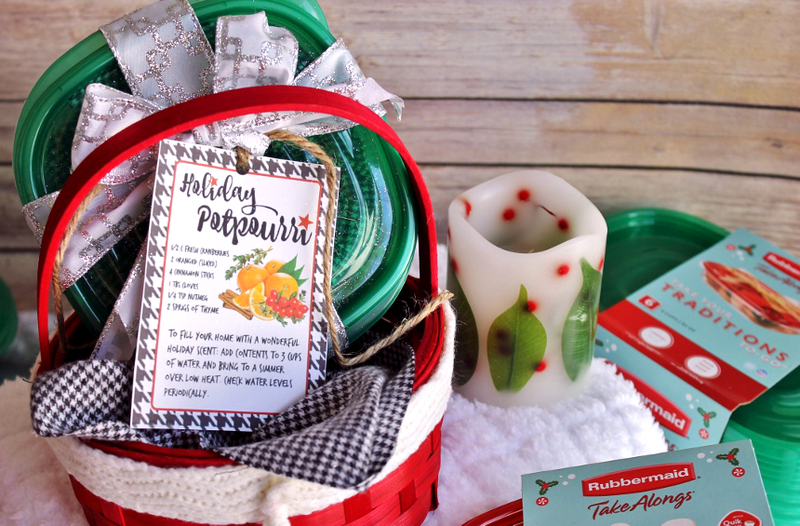 Best of all, when I package my gifts and treats with Rubbermaid TakeAlongs from Walmart I know I'll never be left with an excess of heavy mason jars or useless gift baskets. We can always use the leftover containers! 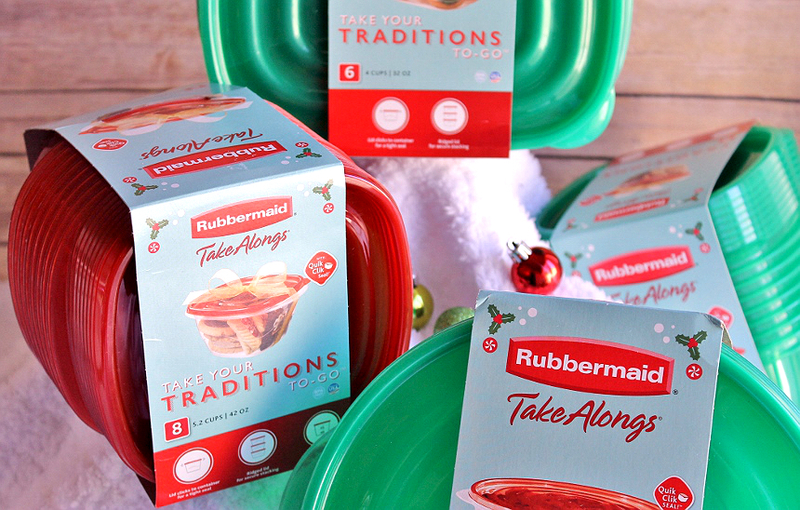 Don't tell anyone, but I even gift packs of Rubbermaid TakeAlongs too! 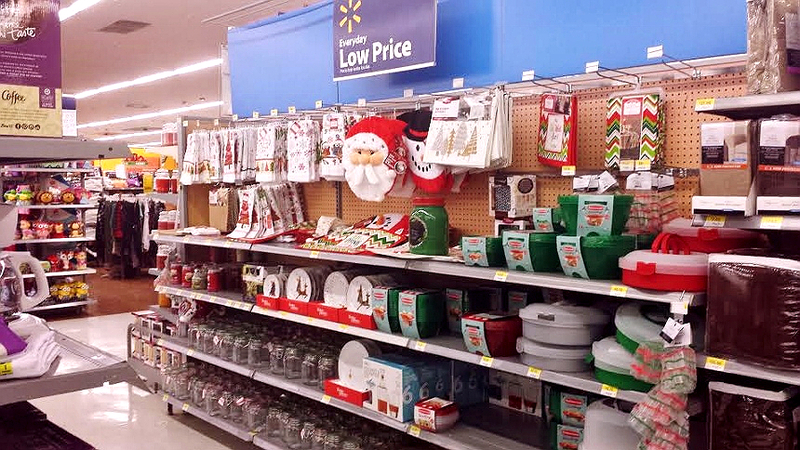 For more creative traditions and gift ideas follow Walmart on Pinterest. Now, share with me a holiday tradition that is important to you or your family. What Daughter Says: Share your traditions, or start a new one this holiday season. 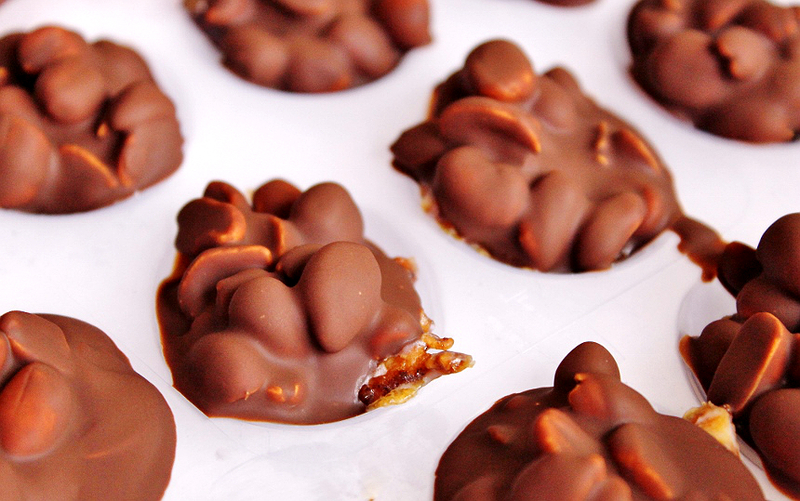 ***Click here for printable Maple Bacon Peanut Clusters recipe. 1. 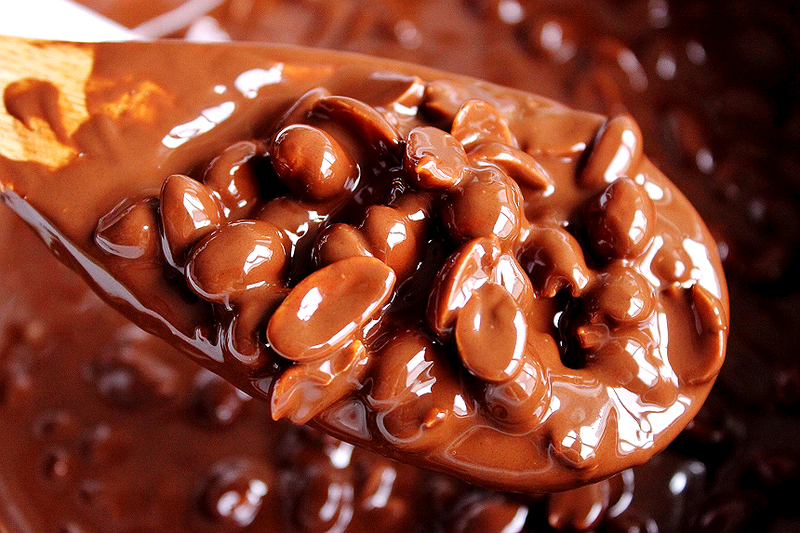 Place coconut oil, chocolate morsels, and peanuts in a slow cooker on high. 2. 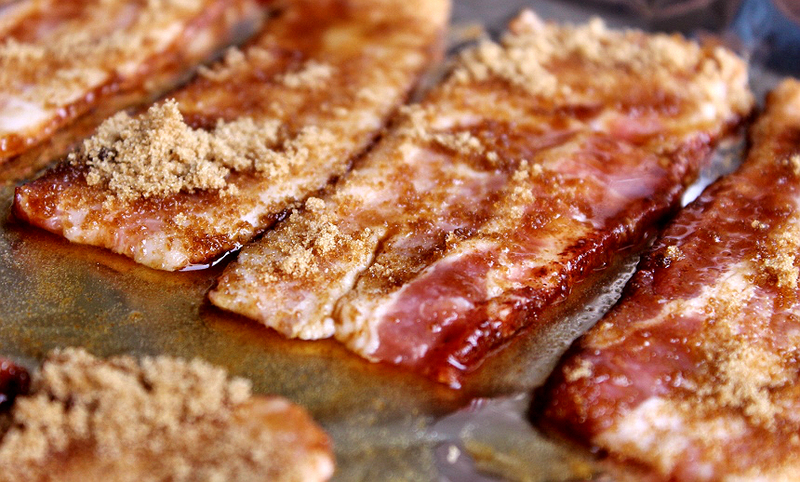 Cut bacon slices in half and rub brown sugar on both sides. 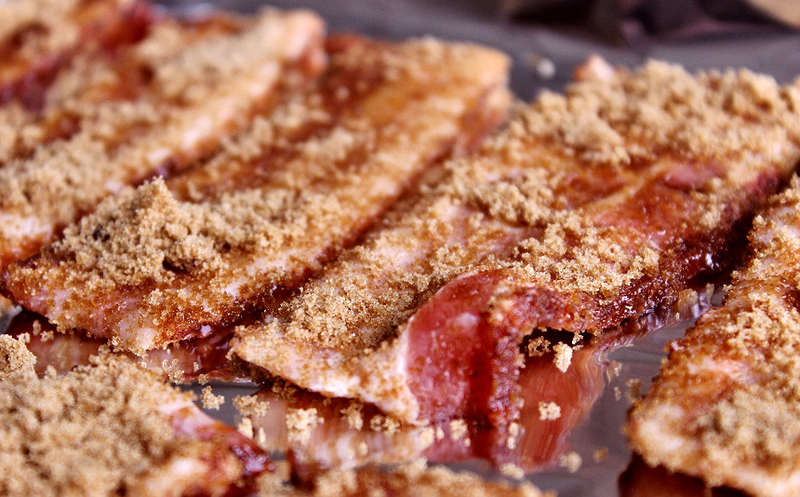 Place coated bacon strips on a 2 foil lined baking sheets. Drizzle maple syrup over bacon and bake for 10-12 minutes at 415F. 3. Remove bacon from oven and transfer to a sheet of parchment paper. Allow to cool. 4. Cut cooled bacon in thirds and place in grooves of Rubbermaid Egg Keeper. Stir chocolate peanut mixture until smooth and melted. Spoon peanut mixture over bacon strips (approximately 1TBS each) and place container in freezer for 10 minutes. 5. 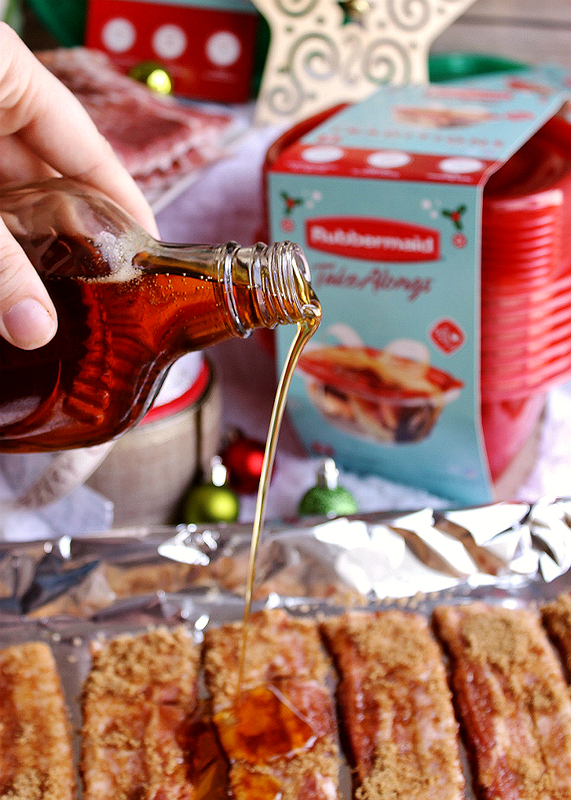 Once chilled and set package in a Rubbermaid TakeAlongs and enjoy. mmmmm bacon! My husband would be all over those clusters. I should surprise him by making him some. 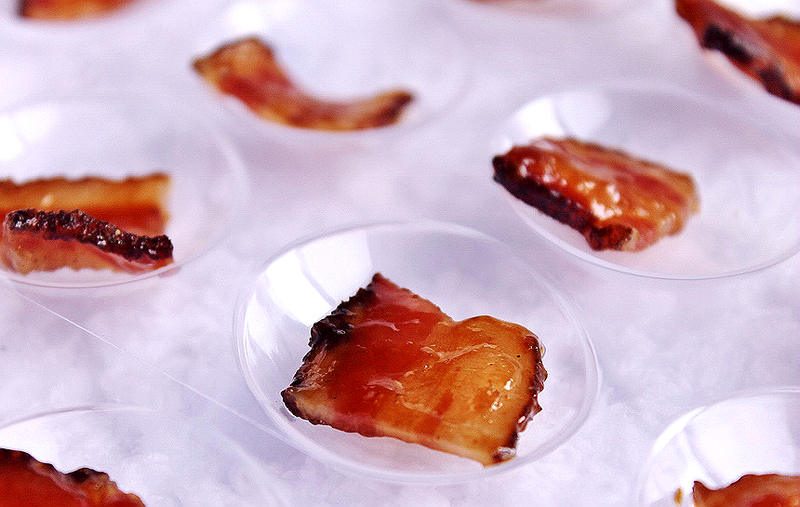 Bacon in candy? Yes! Absolutely yes. I'm so making these! Those Take Alongs look great. I live in the south, Land of the Potluck, so these would be perfect for me. 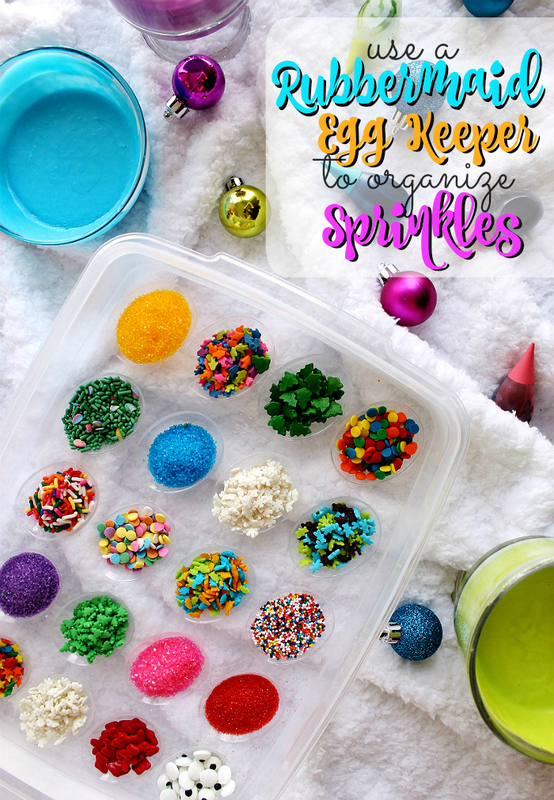 Using the Egg Keeper for organizing sprinkles is a genius idea! 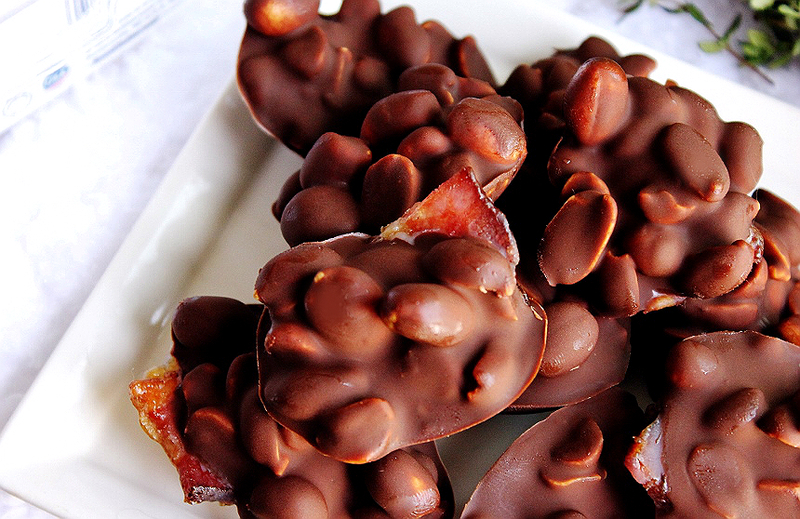 And that Dark Chocolate Maple Bacon Peanut Clusters looks divine! 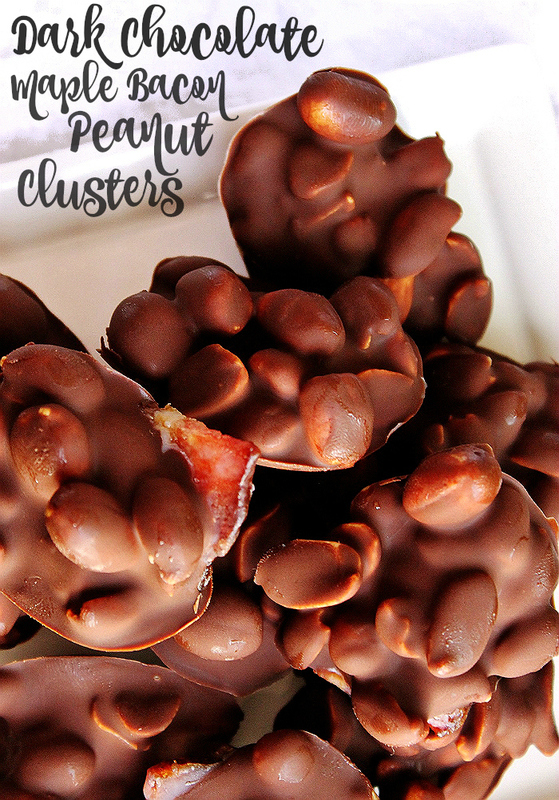 OMG, those bacon and chocolate clusters. Dear god! Looks amazing! OK can I put in my order right now. It's four days so Christmas that should be plenty of time for you to make it and mail it out to me. This was all delicious. So I am seriously getting my husband some Rubbermaid Takealongs for Christmas because he has used up all our old containers for his work lunches. 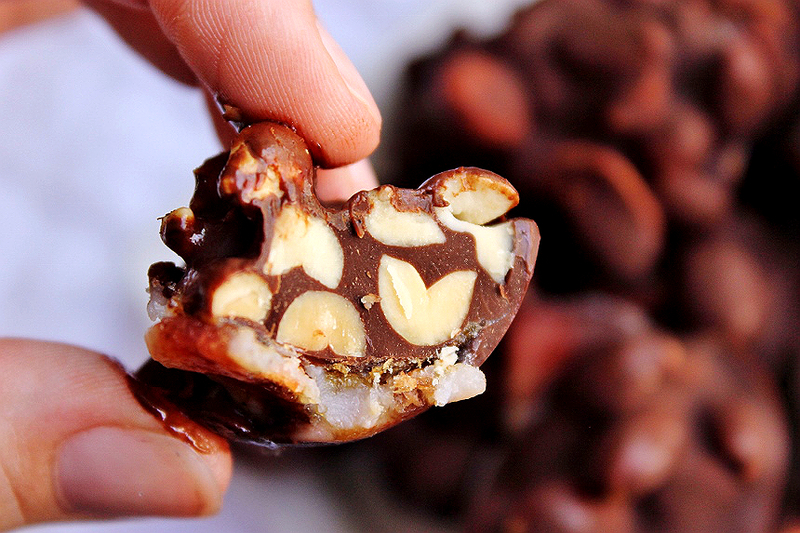 But let me just say those Dark Chocolate Maple Bacon Peanut Clusters look out of this world. I'm seriously drooling, I think you owe me a new keyboard! I need to make them! OMG! There is so much eye candy in this post I just want to stare at all the pics! Those clusters sound AMAZING but seriously I want that potpurri! The potpurri looks so amazing! 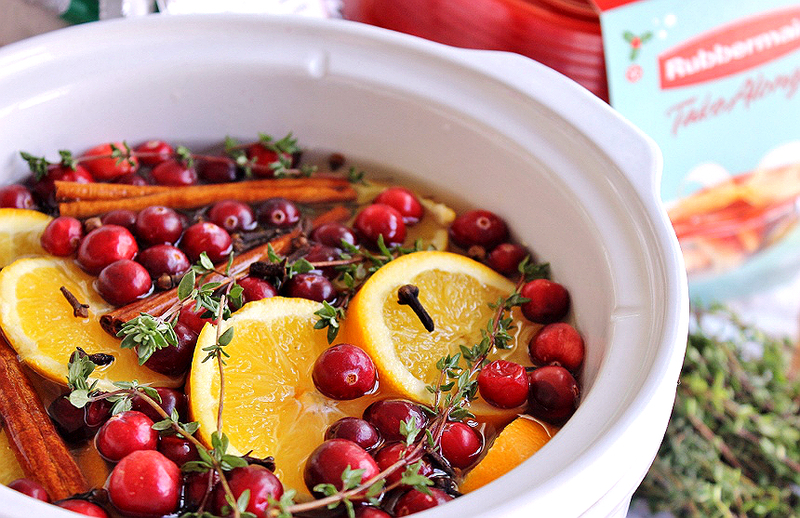 It is colorful and I bet the whole house smells like Christmas! Yummy it looks so good. I'll have to try to make it sometime. I love Rubbermaid! 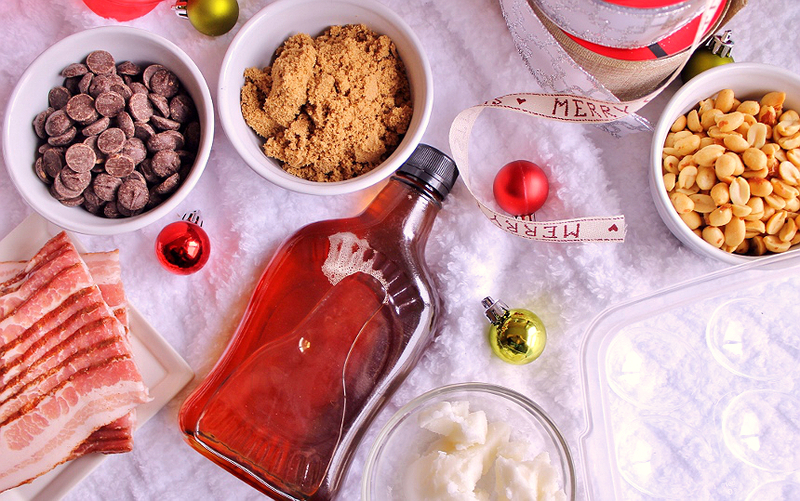 They have items that can make the holidays so much easier! And I love bacon on everything, so this is great! P.S. - Your pictures are amazing! Everything looks amazing! I have never made potpourri before. I've always wanted to because it smells so amazing. Rubbermaid is certainly nice to have for all kinds of things. I love Rubbermaid! Candied bacon is amazing. I will have to try making the bacon peanut clusters. Rubbermaid has been my brand for food storage containers for years. Wow, you have some seriously delicious traditions. I wouldn't mind trying out that peanut cluster recipe! So this post had so much awesomeness I don't know where to begin! I love the idea of a holiday potpurri that you can give, and those nut clusters are SO delicious. 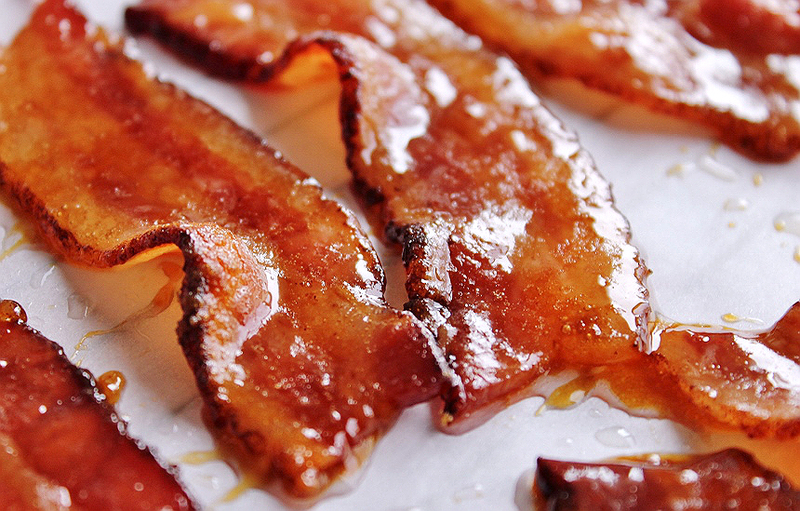 I need to make candied bacon! Oh my goodness, so much deliciousness in one post! Love the idea of using the organizer for sprinkles! What great ideas to use Tupperware for. I bet your house smelled great after making potpourri. 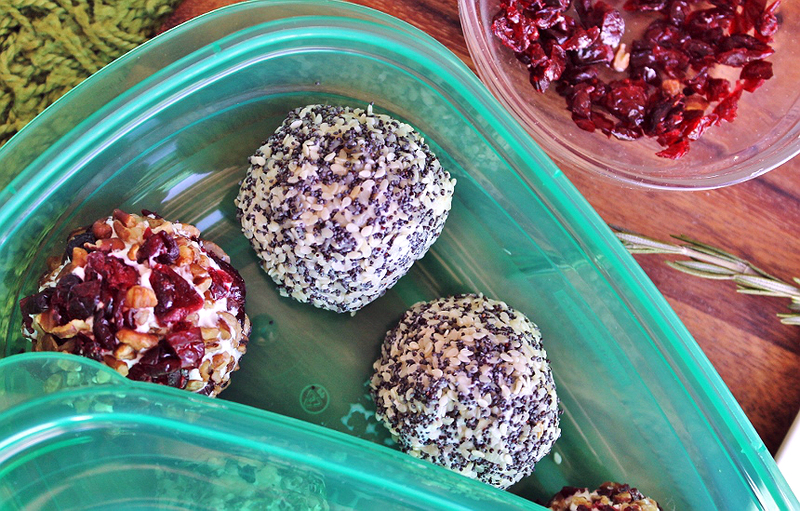 Those are great ideas on how to use Tupperware! I love using it to organize sprinkles! thank you so much for the free printable. so cute!!! !